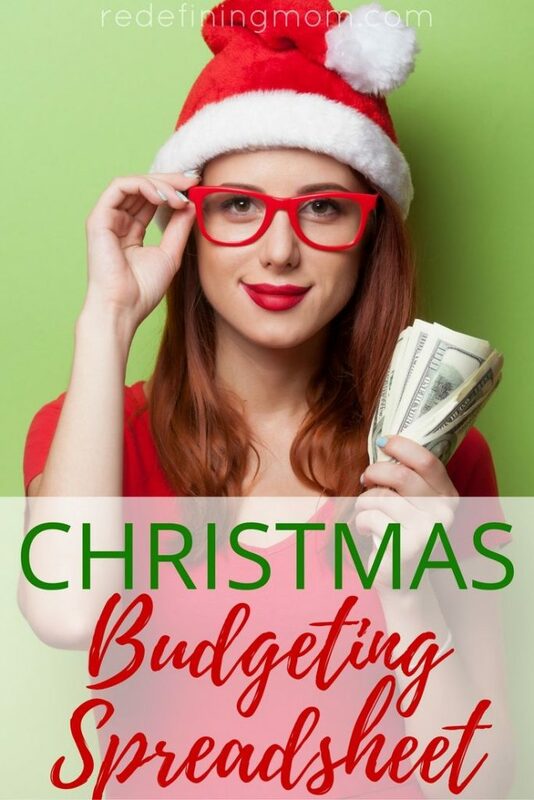 Without a Christmas budget spreadsheet, the end of the year can put a huge financial strain on your family budget. The holiday season comes with a lot of financial commitments including traveling costs and purchasing gifts. Many people end up spending a lot more than they intended as they get wrapped up in holiday cheer. I don’t blame them, I am one of them! A few years ago, my husband and I were preparing for our daughter’s arrival and we had a heap of credit card debt. We were not expecting to get pregnant when we did so the extra cost of having a baby was taking a toll on our finances. I am responsible for paying the bills in our house. Mainly because I am the type-a one out of the two of us and I make sure that nothing is ever late. On payday, I always sit down and pay the bills for the next two weeks. And then one day it happened, we had more bills due than what we had made that week. There were a lot of variables, such as that we were paid a large portion of our paychecks on commission at the time and sometimes it wasn’t clear if we would hit payout or not. But this time, it was because I had paid a credit card off the paycheck before and it didn’t occur to me that we needed to carry over funds from one paycheck to another to make sure ALL the monthly bills got paid. This was just the tip of the iceberg… food, gas, and baby items were all going on credit cards so the balances just kept ticking up, as did our monthly minimum payments. Yikes…. I think we needed to make a change and we didn’t know where to start. At this point, I was spending hours each payday making sure that every bill was paid and trying to project out to make sure the next month’s bill would be paid on time based on due dates. I wanted a simpler system that was easy to use, less time consuming, and allowed us to have an accurate picture of how much we would have in the bank after each paycheck and each bill was paid. 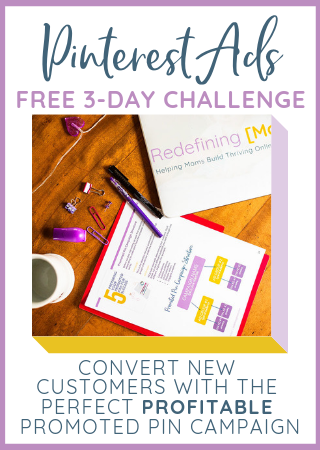 Luckily, we are in less of a financial struggle these days, but I am positive it’s because we now have a system that allows us to cut back on the amount of time we are working in our finances so that we can put our finances to work for us. 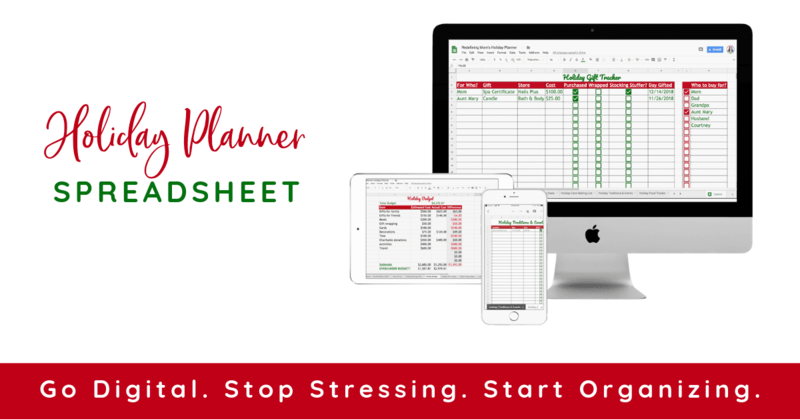 The Easy Budget and Financial Planning Spreadsheet for Busy Families and every year I use it to plan out the additional expenses that we incur around the holiday season. I can estimate in March what we will be able to spend for holiday celebrations! 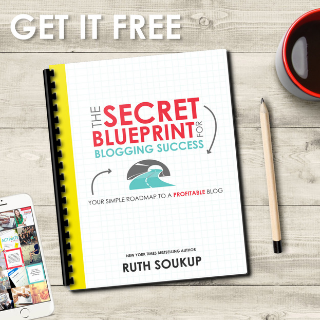 It’s truly exciting to put this out into the world! It has helped our family so much to get our finances under control and be able to plan for unexpected expenses without worrying about whether or not we can pay the bills. The holiday season is the PERFECT time to get your finances in order! Wouldn’t it be nice to enter the new year with a budget and financial plan that enables you to meet your financial goals? An amazing compliment to the family budget spreadsheet is the holiday planner spreadsheet. Are more of a pen and paper type of person? Awesome! 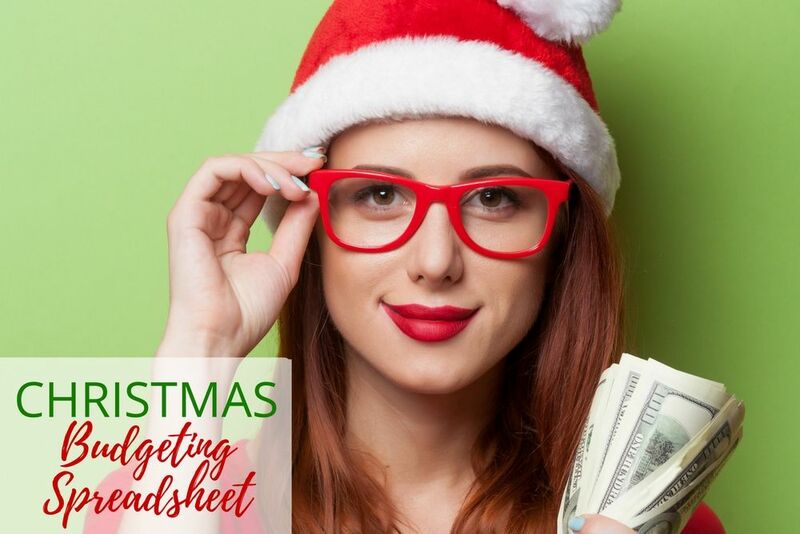 I’ve created an amazing free printable Christmas budget planner for you. Thanks for this helpful info! Budgeting is difficult for me, so this is what I needed. We use spreadsheets to budget our household finances as well as my online businesses income and expenses. Not sure where we would be without them! Such an awesome share. It’s really helpful and makes everything so much easier to keep track. Thanks!! !